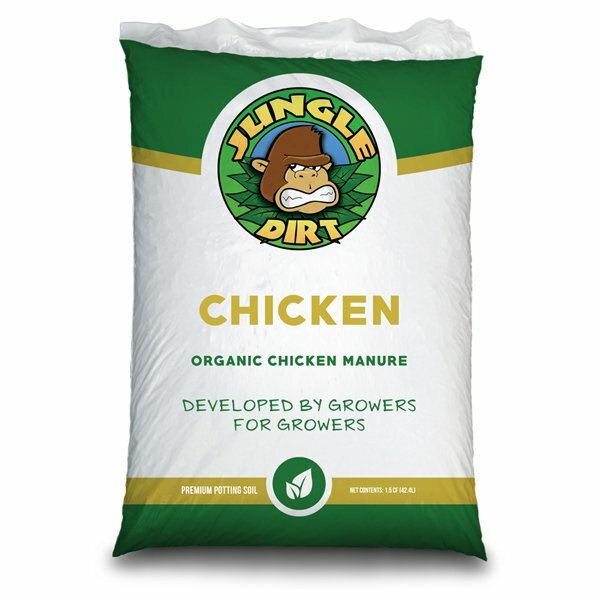 Our organic chicken manure is the perfect resource when in need of a potent compost to enhance a grow. 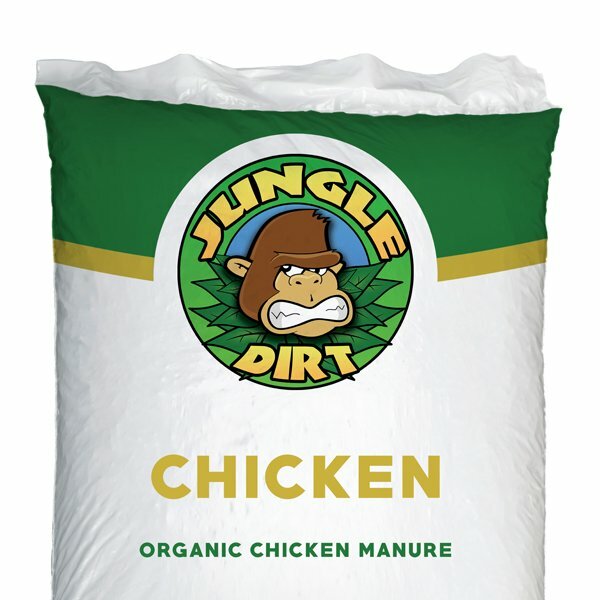 This mixture is packed with the nitrogen, phosphorus, and potassium that plants crave to grow past expectations. Add this to our premium potting soil for a dynamite one-two punch. 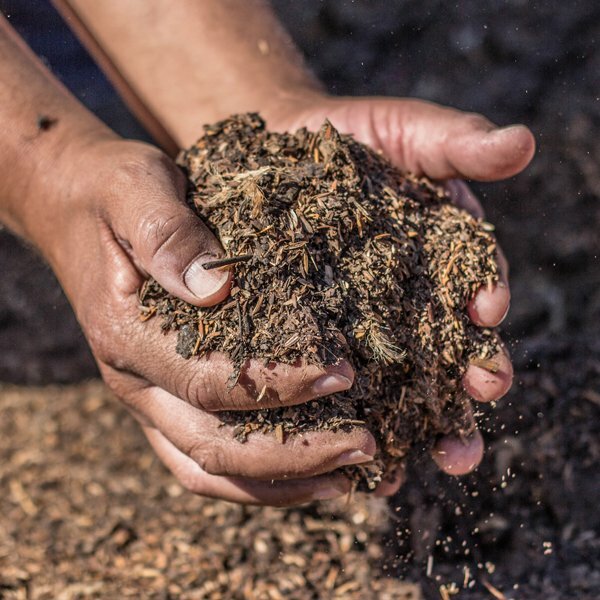 Our chicken Manure is sourced from Petaluma Poultry.